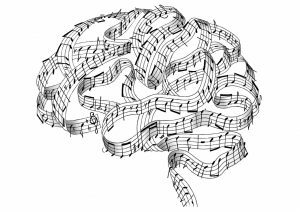 Understanding the theory of music can help unlock ways to both improve our playing and our listening skills. Musical tips shared by teachers or fellow students can enhance learning. 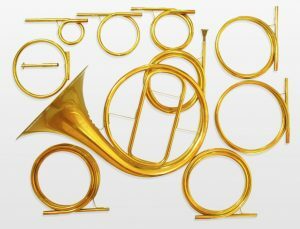 Learning Music Isn’t Just Fun – It’s Good for You!